The National	has had 4 events featured on GiggedIn in the past. We totally froth over this artist and will have them again soon. The National is an American rock band from Cincinnati, Ohio, formed in 1999. 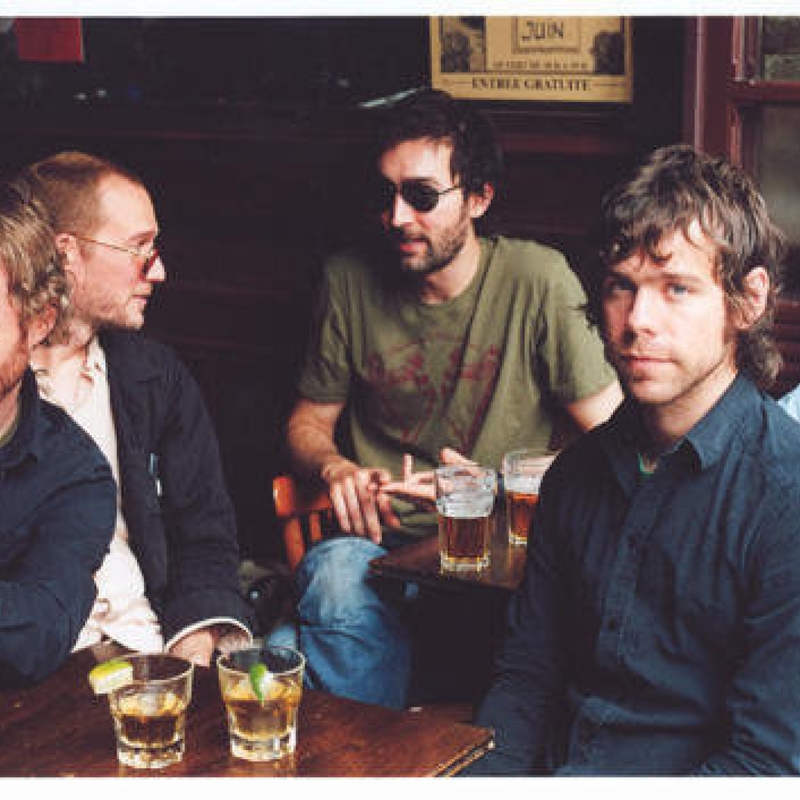 The band consists of Matt Berninger (vocals), Aaron Dessner (guitar, keyboards), Bryce Dessner (guitar), Scott Devendorf (bass) and Bryan Devendorf (drums). Leaving behind their day jobs, the National signed with Beggars Banquet Records and released their third studio album, Alligator (2005), to widespread critical acclaim. The band's fourth and fifth studio albums, Boxer (2007) and High Violet (2010), increased their exposure significantly. In 2013, the band released its sixth studio album, Trouble Will Find Me, which was nominated for Best Alternative Music Album at the 56th Annual Grammy Awards. In 2017 the band released the album Sleep Well Beast, which won the Grammy award for Best Alternative Music Album at the 60th Annual Grammy Awards.